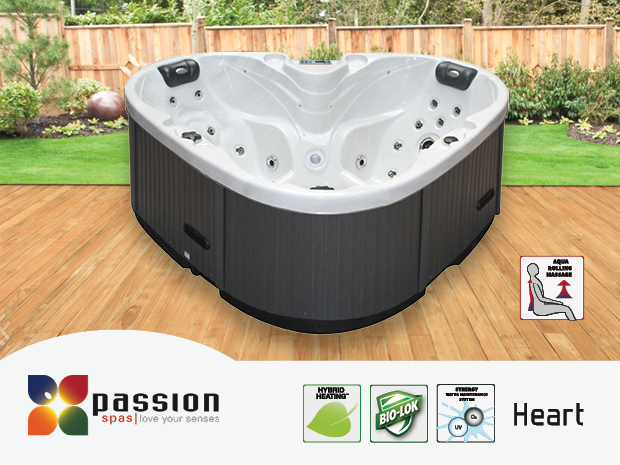 At Poolpac we're extremely proud to be the exclusive New Zealand distributor of the world famous Passion Spa Range. Passion Spas have been one of the top selling spa pools worldwide due to the excellence of their design and their stunning range of features. 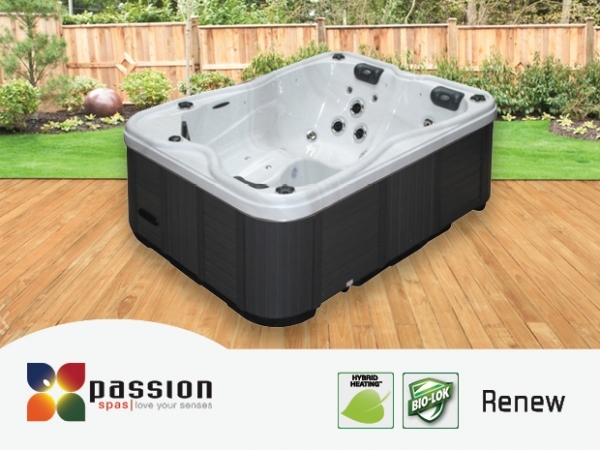 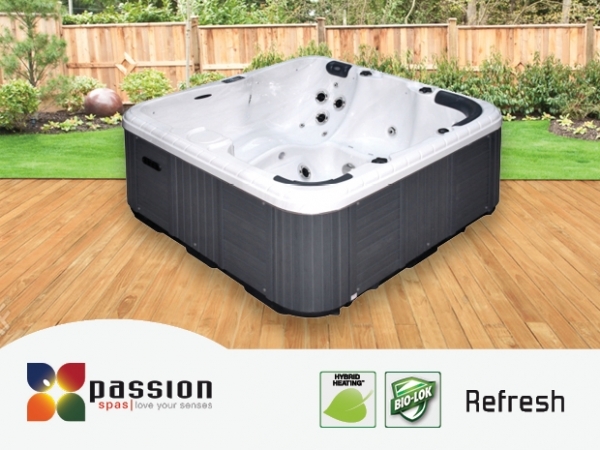 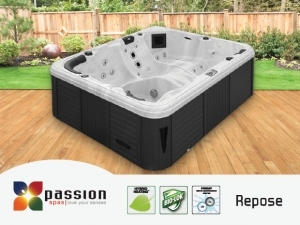 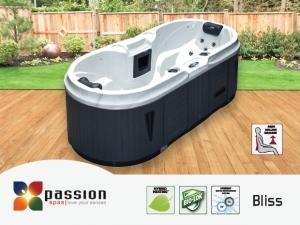 From the strategic placement of equipment and components, to the precise fit of the maintenance free panels, Passion Spas are built to give you peace of mind and long lasting performance so don't delay and get in touch with the friendly Poolpac team today to discuss a solution designed to give you years of enjoyment.